“THE DOWNTOWN POP UNDERGROUND —New York City and the literary punks, renegade artists, DIY filmmakers, mad playwrights, and rock ‘n’ roll glitter queens who revolutionized culture” this past weekend. Started to read and didn’t come up for air until two hours later. It’s that well written. I’m pleased that I was able to contribute in a small way to the book’s creation and, more broadly, that such an incredible time is lovingly depicted on a grand canvas. On Site Opera, known for its compelling site-specific performances, presents its latest production March 21–22 and 25: Ricky Ian Gordon’s newly-commissioned chamber opera Morning Star. 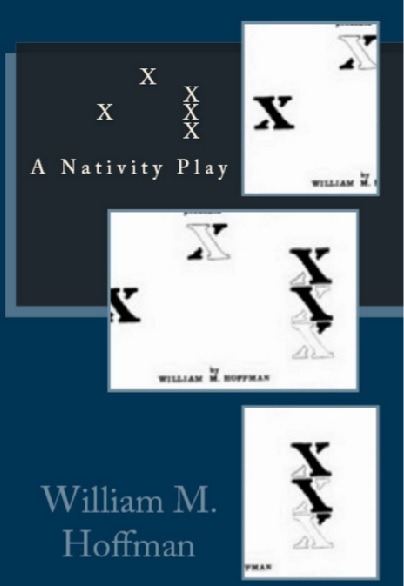 The libretto by William M. Hoffman is based on the play by Sylvia Regan. The work tells the story of an immigrant Jewish family on Manhattan’s Lower East Side whose lives are changed by the horrific Triangle Shirtwaist Factory fire of 1911. The New York premiere takes place at the Eldridge Street Synagogue, placing the audience members in the pews once occupied by the immigrant families like those in the opera. Conducted by Geoffrey McDonald, the opera is performed in English with chamber orchestration by Tony-winning orchestrator Bruce Coughlin. in Voices from Oodena at Theatre of Young Canadians. 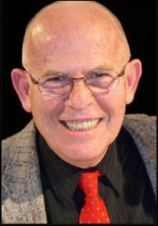 To view Guy Gauthier’s Old Reliable Press page click here. with plays produced at the Caffe Cino and at La Mama. 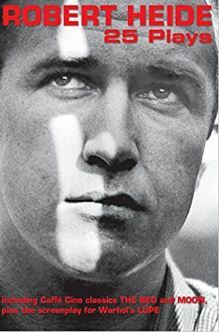 In honor of Robert Patrick’s Coffeehouse Chronicle at La MaMa, the new Kindle edition of this collection of four of his early one-act plays is available from amazon.com at the special rate of $0.99 through February 14 Valentine’s Day. It then zooms back up to the regular $2.99. Print edition is available at $5.49. Now available in a glossy paperback edition and as a Kindle and all other forms of e-readers including Nook and Kobo. Medical contingencies have put all activities of The Old Reliable Press on hold for about a month from this date. It could be a bit longer. We regret this includes publication of William M. Hoffman’s X’s. I am deeply saddened to learn of the passing of Phoebe Wray. She directed my first production, and we would work together a few more times. We have remained friends since meeting in 1966: that’s half a century of friendship. I still consider Phoebe the best director I’ve ever known, and I learned a great deal from her, especially about working with light and space. Rest in Peace, Phoebe. 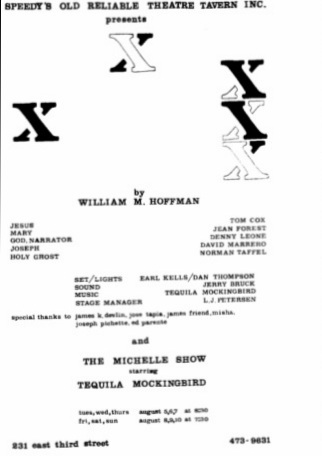 Enjoyed a delightful conversation this afternoon with X’s (as it is familiarly called) author William M. Hoffman, in which we recalled the wonderful creative freedom we enjoyed during Off-Off’s early years. Bill lamented, “I don’t write like that anymore! I wish I did.” I wish someone did. We talked of how the plays from that exciting era that have become mainstream are the conservative works of risk-takers. I joked that the next theatrical revolution would probably be the well-made three-act domestic drama, getting a howl of laughter from Bill who hoped it wouldn’t be four acts. Publication of X’s has clearly been delayed. One (but only one) of the reasons is Bill has been busy closing up the Soho apartment in favor of permanent residency in upstate New York. The good news is Bill has completed proofreading the galley (along with some minor editing); the obverse is I now have to make the actual corrections. I’ll try to be quick. I’m looking forward to publishing this one. I started The Old Reliable Press so that we wouldn’t lose plays such as X’s. Phoebe Wray‘s wonderful and touching ten-women play is now available in print and as a Kindle edition. Prices for all markets outside USA adjusted accordingly. 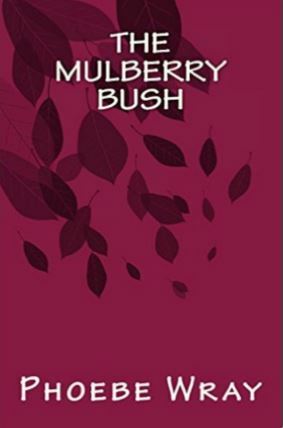 Phoebe Wray is looking for the names of any actresses who appeared in the original production of her play The Mulberry Bush at The Old Reliable. Jere Jacobs and Jean Forest were two of the ten talented ladies. Can anyone help with the names of the others? Leave a message here or click on Phoebe’s name above to contact her directly. Thanks. We’re going digital and glossy. This is exciting and great news. The Old Reliable Press is now converting all publications to glossy paperbacks and to ebooks, as well as to epub format. As an added bonus, prices will be reduced.